Glass coating on exterior of the vehicle makes removal of tar, brake dust and build- ups a breeze! Residential window tinting has many benefits including reducing the heat and energy costs in your home all while enhancing the overall appearance. Protect not only your floors but your home furnishings and the people inside with professionally installed residential window tint. Investing in residential window tinting protects the floors, rugs and furniture in your home from fading due to overexposure to the sun. Having the glass in your house tinted is a cost effective way to reduce energy usage and enhance the overall look of your home while protecting your family from harmful UVA and UVB rays that are known to generate cancer, melanoma, cataracts and eye degenerative diseases. Professionally installed residential window tint also blocks infrared rays (IR rays) which cause heat. Blocking the amount of sun that comes through the windows keeps your house cooler in the hotter months and warmer in the cooler months, which greatly reduces the money you spend on your energy bills. 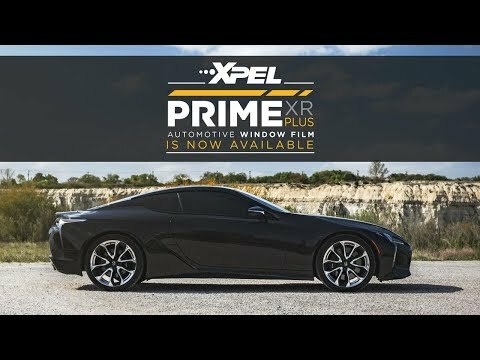 Don’t wait to reap the vast benefits of residential window tinting. Call one of our 9 area locations to be connected with a Sun Stoppers flat glass specialist today! 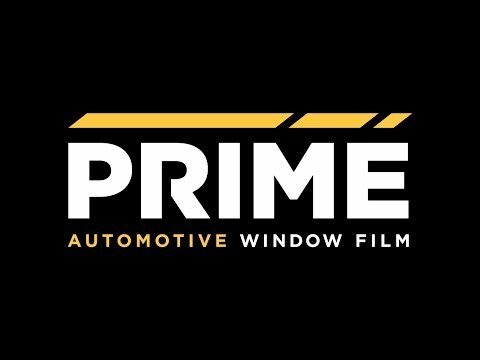 Click for a free Residential Window Tinting Quote. With locations in Charlotte NC, Lake Norman NC, Concord NC, Matthews NC, West Charlotte NC, and Stoughton MA, Sun Stoppers can easily provide the outstanding service you are looking for. Sun Stoppers has achieved excellence in tinting high-end vehicles, homes and office glass. We are happy to provide a FREE QUOTE for you today. Visit our Locations Page to find the Sun Stoppers near you. Ready to get started? Use our simple online form to get a free, no hassle quote! Pick the installer working closest to your location! Let us accommodate your schedule with one of our nine area locations: Charlotte, Matthews, Concord, Rock Hill, Lake Norman, Auto West, Southend, Uptown and Monroe. © 2019 Sun Stoppers | All Rights Reserved.